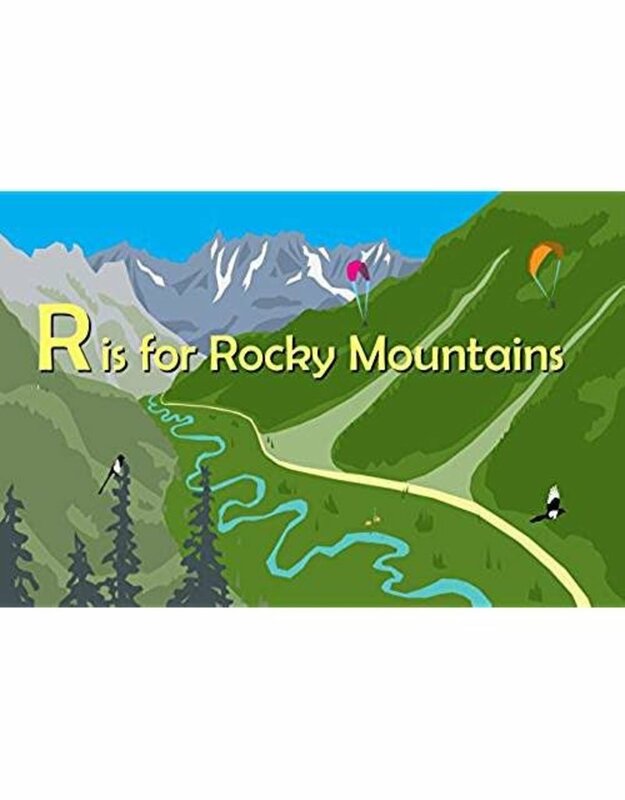 From the Aspens on the hill to the Zig Zag of ski tracks through fresh powder, R is for Rocky Mountains is a colorful A-Z tour of some of the most beautiful country in America. Explore everything from the elk that roam the mountainsides to the thrill of a snowboarder high in the air on the big pipe. 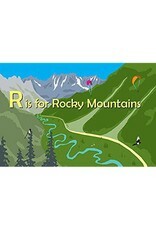 R is for Rocky Mountains is sure to be treasured by visitors and locals alike.